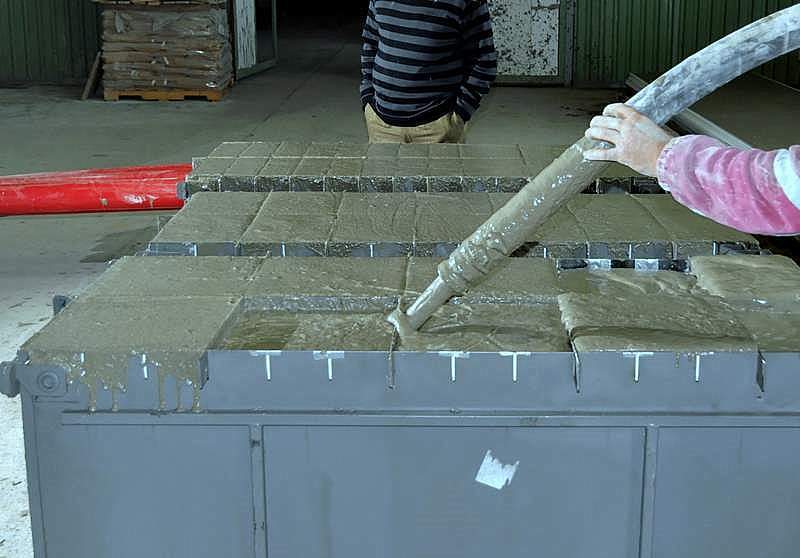 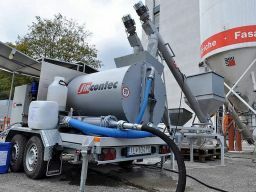 SIRCONTEC brings innovative challenges into the area of lightweight concrete (LC) with natural setting (without autoclaving) and in construction methods. First of all they appear in the area of technical foam based lightweight concrete – FOAM CONCRETE (Cellular Concrete - CLC). 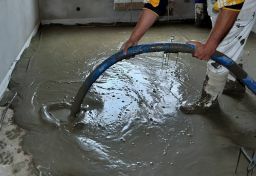 Highly productive procedures for making of level courses of floors of civic amenities are used in common building practice at present. 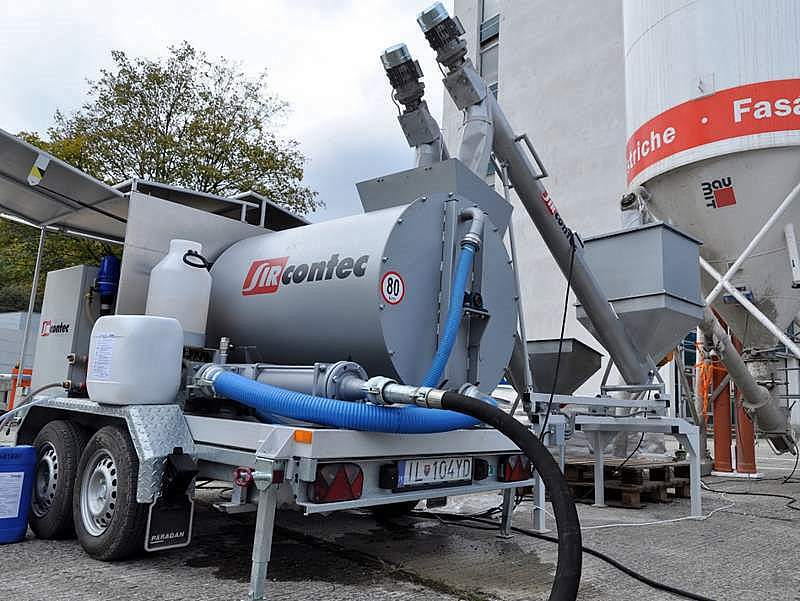 Introduction to lightweight concrete types, floor structures, comparison of the materials for floors and SIRCONTEC machines can be found below in the Download Documents part.